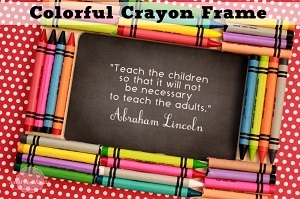 I think a lot us of have been there especially if yu have kids, wondering what to do with that big bucket of broken crayons. 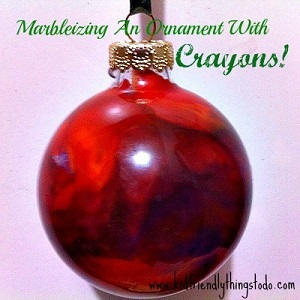 Well here is a great list of projects and ideas for just that reason. 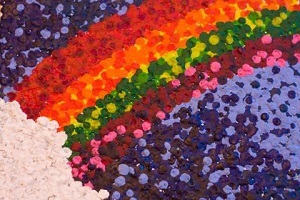 Let everyone have some fun by creating this fantastic art work. 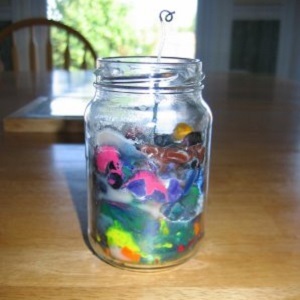 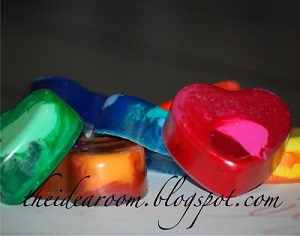 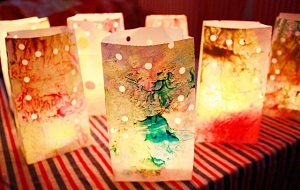 A fantasic way to make a candle ful of color by using crayons. 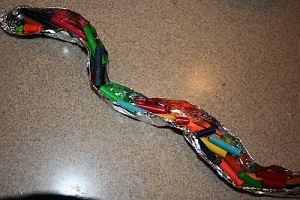 The kids are going to love this crayon snake. 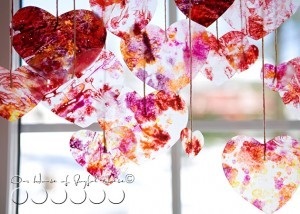 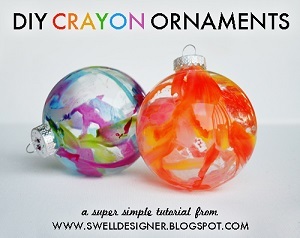 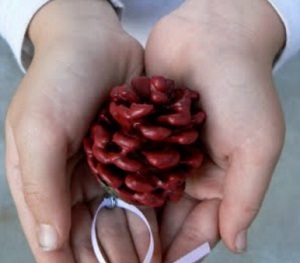 Bring in some color to your Christmas by making these fantasic holiday ornaments. 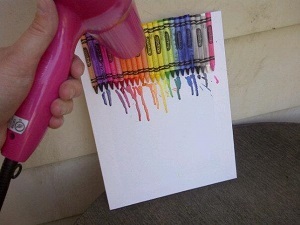 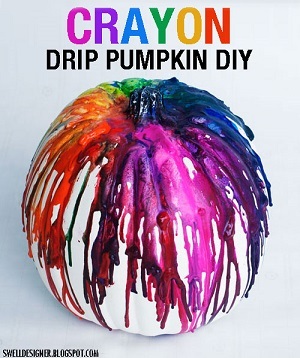 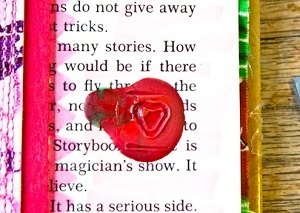 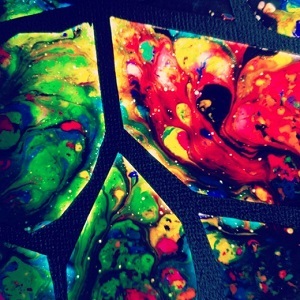 Dont forget that you can make new crayons in any shape that you want. 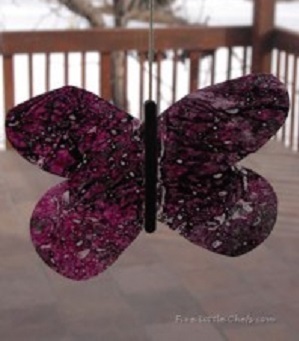 Doesn't have to be a butterfly. 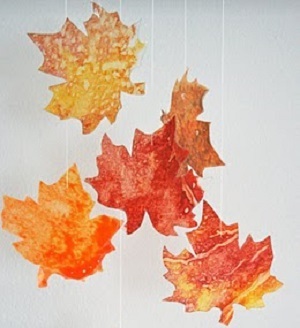 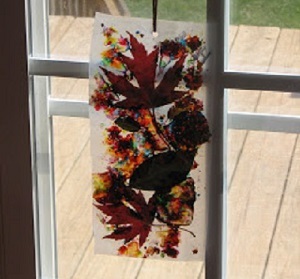 Try making trees or leaves. 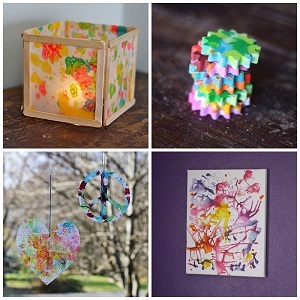 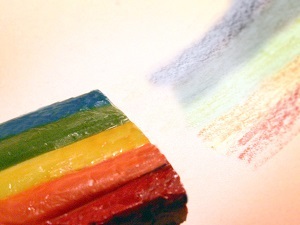 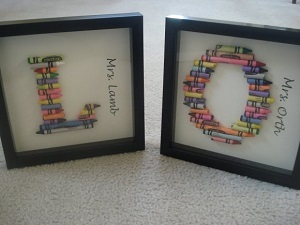 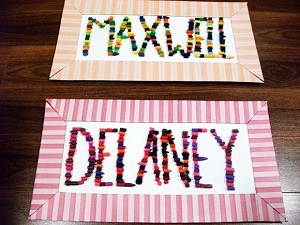 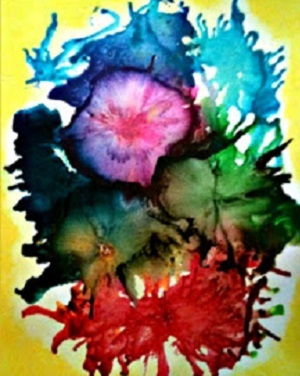 Here is four more great crayon projects for you to have fun with.